Who will be confirmed as the second finalist for Kyiv? Roma vs Liverpool will decide just who becomes the opponent of either Bayern or Real on Wednesday night. With the English side holding the advantage in this tie – thanks to a sublime display at Anfield last week – their Italian opponents once again require another home miracle as they chase a 5:2 deficit. 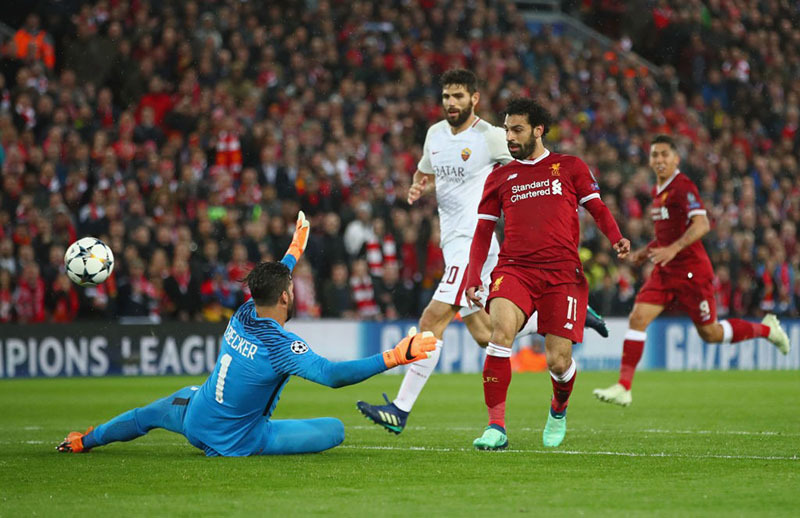 Roma were quite simply blown away at Anfield last Tuesday by a rampant Liverpool side. At one point the Giallorossi looked dead and buried as they trailed their opponents five-nil. However, the withdrawal of Mohamed Salah reduced the Merseysider’s ability to test the Roman back line further. The introduction of Maxime Gonalons and Diego Perotti, just after the hour mark, allowed Eusebio Di Francesco’s men to grab two vital away goals. The Giallorossi have been here before – the last round in fact. Chasing a 4:1 shortfall against highly fancied Barcelona, their exit from this season’s Champions League looked all but complete. A remarkable turnaround saw the hosts beat the newly crowned Spanish champions three-nil, and with that they progressed to the semi-final stage. They will need to invoke the same performance against Liverpool on Wednesday, whilst somehow restricting the free scoring Reds to a shutout. Should Roma wish to embark on a trip to the Ukrainian capital later this month they will have do something that no team has done so far in Europe – stop Liverpool’s front three from finding the net. A 4:1 victory against Chievo at the weekend will have given the Italian’s belief that they can see this fixture out, but Liverpool will offer a harder test than a small club from Verona. Roma could also be without Kevin Strootman, the Dutchman hasn’t trained with his colleagues since suffering a dead leg in the fixture at Anfield six days ago. Reports from Italy suggest that Lorenzo Pellegrini will take the place of the influential midfielder for this crucial second leg fixture. Liverpool should have made their way to Rome with this tie dead and buried. Five-nil up with nine minutes left to play, they could have been forgiven for wondering just who their opponents would be in the final come late May. However, leaking two late goals to their Italian opponents, their first final in 11 years now looks a little less secure than it perhaps should have. Despite this late setback their achievements before hand should not be underestimated – the Reds have scored for fun in this season’s Champions League, notching up five goals or more on four occasions. Unfortunate events prior to kick off now mean Liverpool have an even greater – and more important – focus for making the final in Kiev. This will not be lost on the players when they take to the field on Wednesday evening. A season ending injury to Alex Oxlade-Chamberlain in the first leg should now enable Georginio Wijnaldum to make his eighth Champions League start this season. Any further midfield problems and it could be considered a crisis for Klopp, who is threadbare when it comes to central options. The Reds were rocked this week by the departure of Željko Buvač, Liverpool are adamant the Bosnian has left for ‘personal reasons’ and will return in time for next season, but reports have surfaced in both Germany and the UK that the assistant coach has left due to a breakdown in relations with the manager. 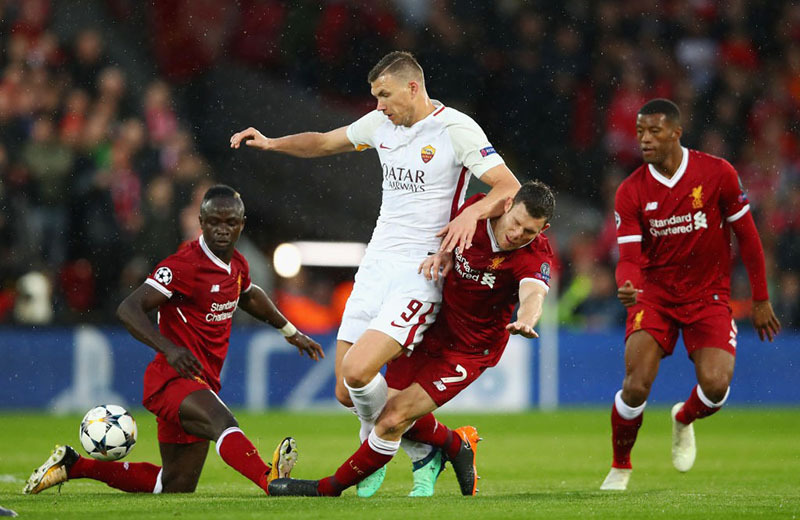 In his 12 previous meetings with Liverpool, Dzeko has now found the net on four occasions – his goal last week the catalyst for a late Roma revival that now gives the Italian’s hope. His double at the weekend against Chievo the perfect pre-Champions League warm up. The Giallorossi will once again look to his movement and strength in leading their forward line. Liverpool have had their warning of the strikers ability and should take the danger he possess as a credible threat to their Kiev aspirations. It was the ex-Roma star that destroyed his previous employers at Anfield last week. Scoring twice and then providing an assist for another two, the Egyptian showed his devastating ability to the watching world. When he was substituted, Liverpool looked a different side – such is his worth to Jurgen Klopp’s men. Crowned as the Players’ Player of the Year by his professional peers last week, Salah followed this up with a similar accolade on Monday – this time awarded the Football Writers’ Association Player of the Year. What price the situation whereby the winger once again heaps woe on those in Rome? 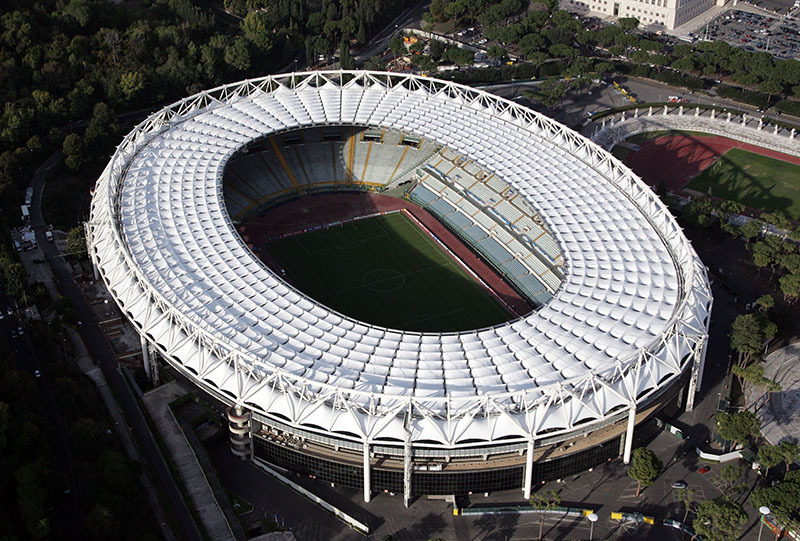 Roma’s record at home to English clubs is W9 D3 L4, not including a 1984 final loss to Liverpool. Liverpool remain unbeaten in Europe this season, W7 D4. 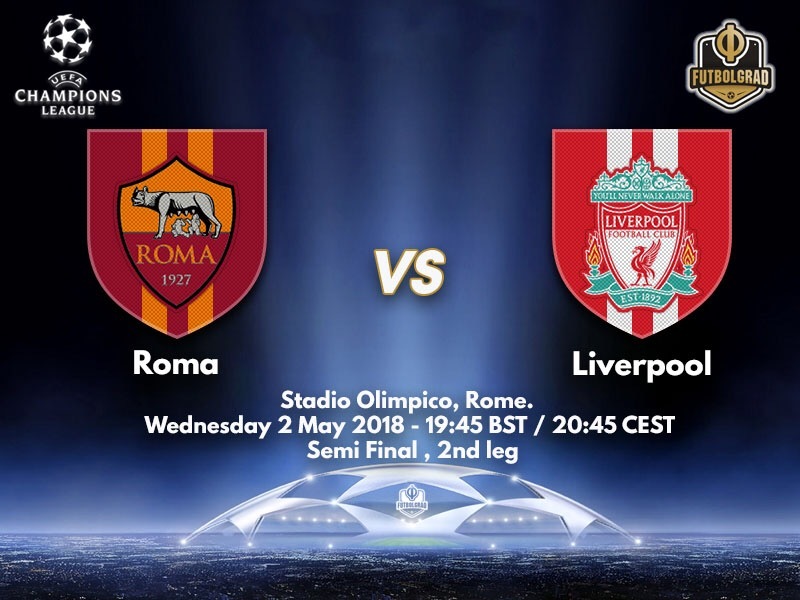 Roma have featured in only one previous European Cup semi-final, and were victorious – only to lose to Liverpool in the final at their own Stadio Olimpico. While this is Liverpool’s tenth appearance in the last four of the European Cup, it is the first time the English club have got this far since 2007/08, when they suffered only their second semi-final defeat. Karius – Alexander-Arnold, Van Dijk, Lovren, Robertson – Henderson, Milner, Winjaldum – Salah, Firmino, Mane.